Welcome to the SCCC web site for 2019! We hope you’ll enjoy exploring it again this year. You may have noticed a Twitter feed on the right hand side of the page. You don't have to access this site to see it, just follow us on Twitter. Take a look at the video as well for a good perspective of the Club's location. 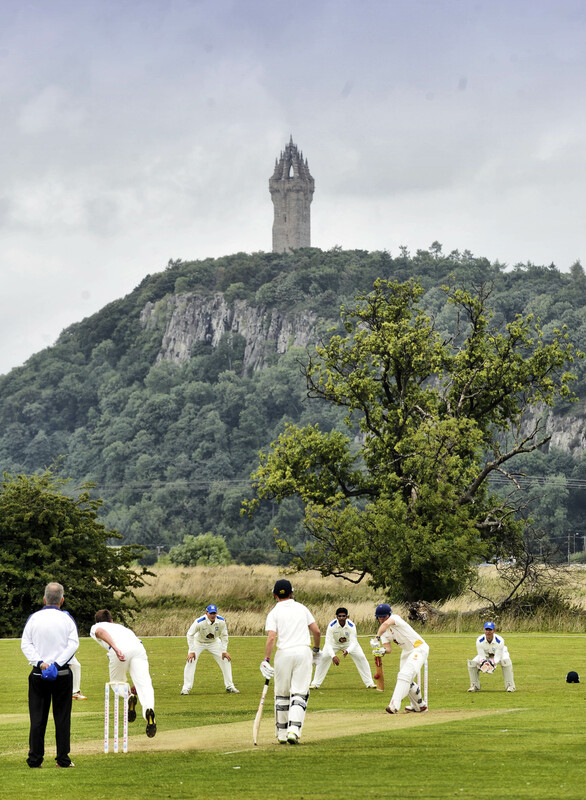 Located in the heart of Scotland, Stirling County is a lively and welcoming cricket club, offering cricket for seniors, ladies and juniors of all levels of ability and experience. Founded in 1862, the club can boast a long and successful history that spans more than 150 years. For over 100 years, the club played its cricket at Williamfield, near the centre of Stirling in Torbrex. In 2007 we made the move to a brand new ground on the outskirts of Stirling and have since enjoyed playing on some of the best cricketing facilities in Scotland. For those cricketers looking for competitive league cricket, Stirling County fields two senior teams on a Saturday. The 1st and 2nd XIs play in the Western District Cricket Union (WDCU), with the 1st XI locking horns with teams in the WDCU's top league. In 2019 our 2nd XI will compete in the WDCU Division 3. 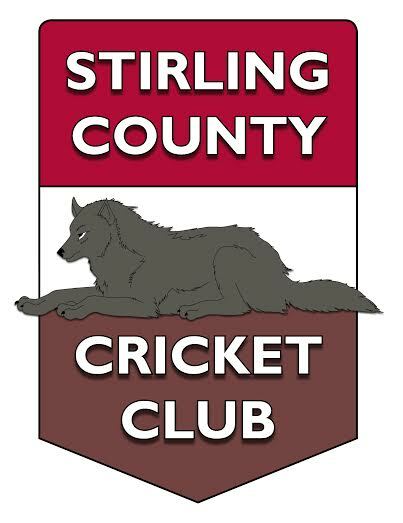 If Saturday league cricket isn't your thing, or if you simply can't play on Saturdays, then Stirling County also fields teams on a Sunday, which from 2017 will see us play against Strathmore & Perthshire Cricket Union sides in a Sunday League, and on a Wednesday evening (in the West Stirlingshire t20 competition). We are also proud to boast a thriving ladies set-up that has produced a hugely successful Ladies team, winners of the inaugural Woman's Scottish Cup in their debut season in 2010. For more on our various senior teams click here. 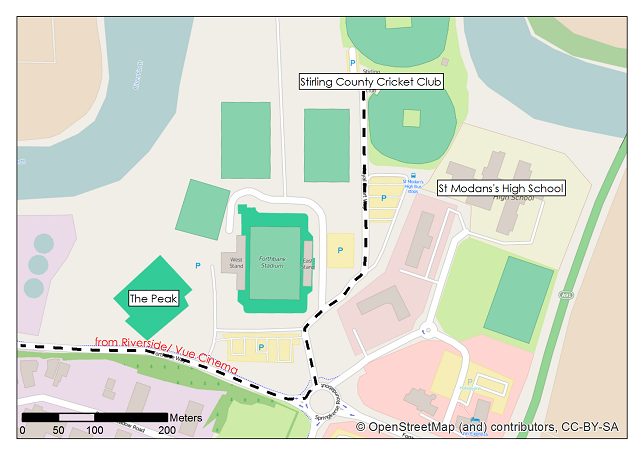 For a long time junior cricket at Stirling County has been a priority, with this emphasis on developing young cricketers producing many successful junior sides and talented County players. Today, junior cricket remains an important part of the club. We offer Kwik Cricket for primary school children and run hard ball cricket for under 11s and under 13s. Although we have many talented under 15s, we like to encourage them to attend senior training and to play in the Wednesday XI, which ties in with the junior training nights. Finally, the club actively engages with local primary and secondary schools to help bring the game to as many kids as possible. To find out more about our junior section click here. At New Williamfield we enjoy excellent facilities, both on and off the field. We have two independent cricket fields, allowing two games to be played at the same time, and can offer grass and artificial practice areas. Off the field, our club house contains a bar and excellent social space, which is ideal for a variety of events, including parties and meetings. For more on how to book our facilities, please click here.